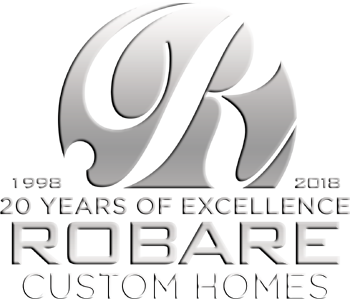 Every member of the Robare Custom Homes team strives to exceed every client’s expectations. With “Excellence in Quality Craftsmanship & the Customer Experience” as our mantra, you can feel confident in the service our team will provide through every step of building your dream home… from conception to completion. Mike has been a successful custom builder since the early 90’s. He is a Graduate Master Builder, the ultimate symbol of the building professional. He is a Green Certified Builder with National Association of Home Builders, Energy Star Certified, Certified Aging in Place Specialist, and Certified Americans with Disabilities Act. Integrity in business is Mike’s main objective and strives to build homes with indisputable quality and distinction. 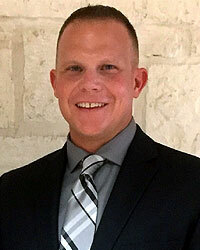 Blaine is a graduate of the University of Texas-Austin, where he studied communications and learned leadership traits that help him today. 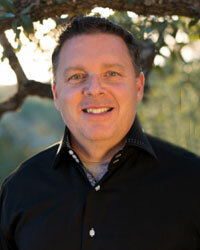 Blaine is a native Texan and has been a proud member of the Robare Custom Homes team for more than a decade. Anita is the on-staff designer for Robare Custom Homes. 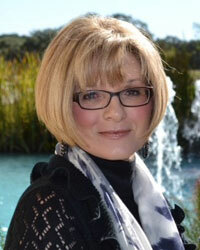 She has had a professional affiliation with owner, Mike Robare, since 2005. Anita studied residential and commercial design at St. Mary’s University, and is an Allied member of the American Society of Interior Design. With 20 years of design experience, she is able to expertly guide every client through the design process, creating a smooth, informative, and interactive process. Anita specializes in custom home design. Tracking the latest trends and helping to define individual lifestyles are among her top priorities. As a mother of three sons and a grandmother of five grandsons, Anita enjoys spending free time with her family. Following her husband around the country during a 25-year Air Force career has shaped her perspective and enabled her to develop problem solving strategies. 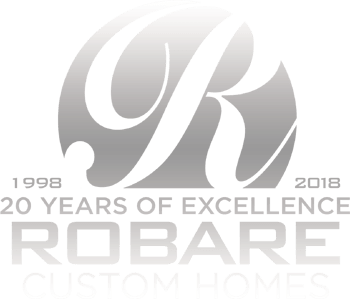 Anita is happy to be a part of building each client’s dream home and is grateful to be working with the Robare Custom Homes team.